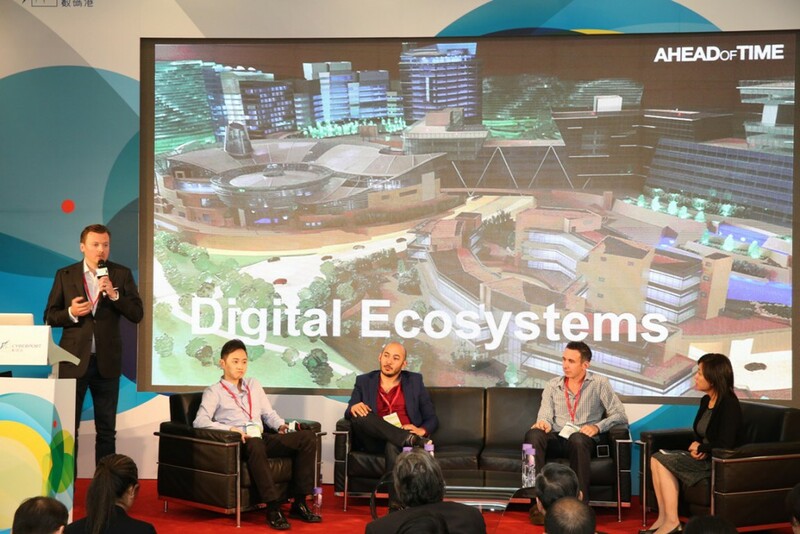 Aykut Karaalioglu (Founder & CEO, Mobile Action – USA), George Staikos (Founder & CEO, Topology – Canada) and Raymond Yip (Co-Founder & CEO, Shopline – China). Webrazzi is the leading Turkish tech blog. This is like Techcrunch of US. 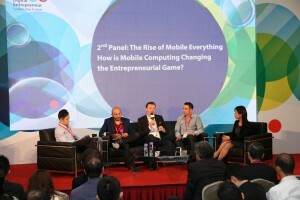 They’ll be organizing 10 different events through 2010 and Mobile Internet conference is the 3rd one in the series. First two was about e-commerce and social media. They call these series of events “Webrazzi Gündem” which means “Webrazzi Agenda”. So, the name of the next event is “Webrazzi Agenda: Mobile Internet”. The event will be on February 10th, 2010, at Istanbul Elite World Hotel. I will give a speech about my book “Future of Mobile”. There will be 200 attendees and they are mostly mid-high level executives and startup founders. They’ll cover mobile internet usage in Turkey, mobile apps market and future, opportunities in the market and especially opportunities for Turkish entrepreneurs. 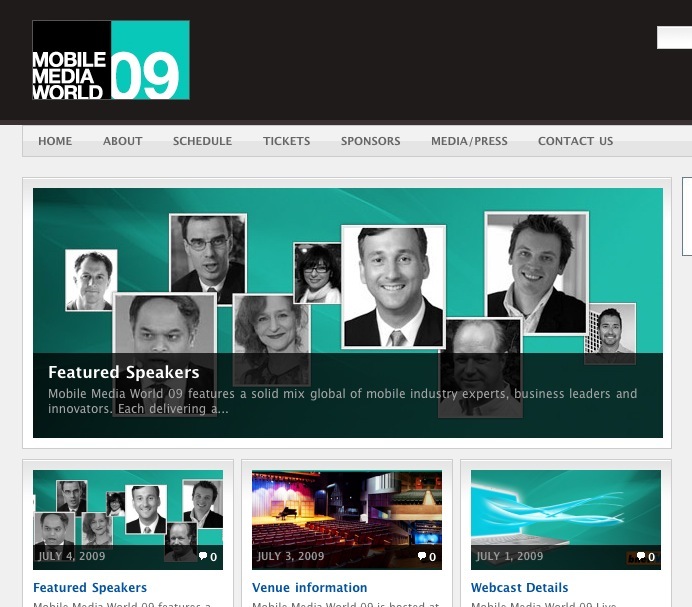 I will be speaking at Mobile Media World 2009 in Toronto next week. 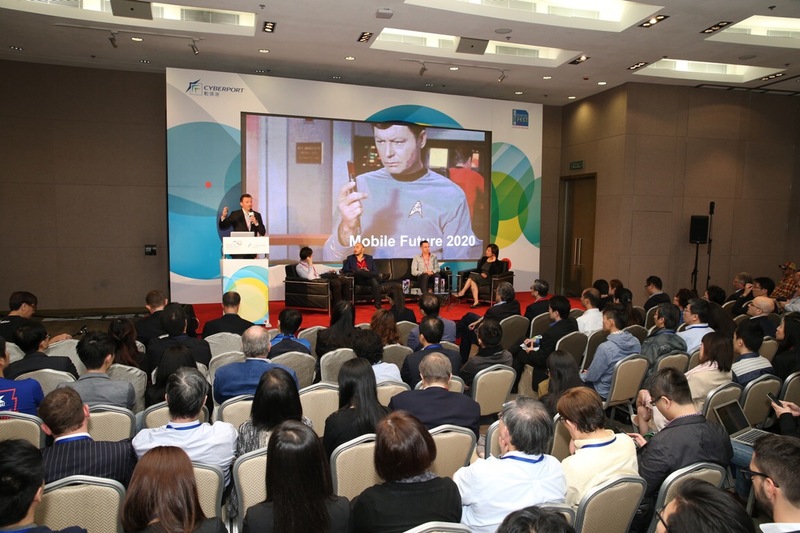 The event is part of the Mobile Innovation Week and features a selection of the leading experts in the mobile and telecommunication industry. The speech by Gary Vaynerchuk at this year’s Web 2.0 Expo in New York is informational, astonishing and really funny at the sime time. And he’s right: “Stop doing things you hate”. Yesterday I hold a keynote speech at the Annual Meeting of the German E-Commerce and Distance Selling Trade Association (bvh). My speech title was “Ahead of Time – The Trends of tomorrow, already today”. The Annual Meeting was hold in a great atmosphere at a huge cinema close to the “Medienhafen” in Duesseldorf, Germany. Ahead of Time: the future of the digital medialandscape. Today I hold a speech at the ADC management dialog seminar in Berlin. 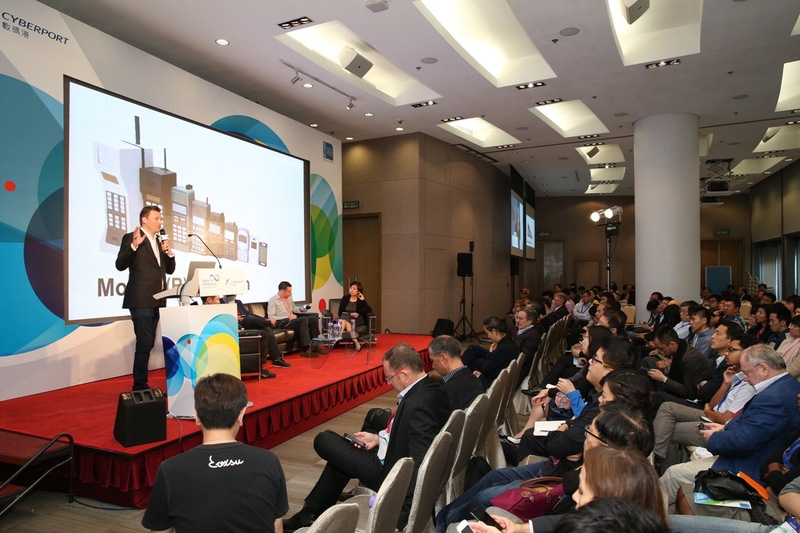 I was talking about how you can analyse global trends and use them for your marketing strategies. 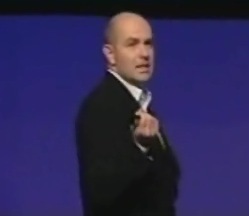 In May 2008 I will be speaking at the ADC Management Dialog in Berlin. It will be on the 29th and 30th of April 2008 at Berlin School of Creative Leadership. The Event is called “New Media, New Ways.”. More Information on the ADC Website. I am excited to be part of the event and look forward to meet you all in Berlin. CScout wrote about his latest book project by Chris Anderson, called “Free”. Free – The Past and Future of a Radical Price. Presentation at the GfM Special “Media 3.0” in Leipzig.